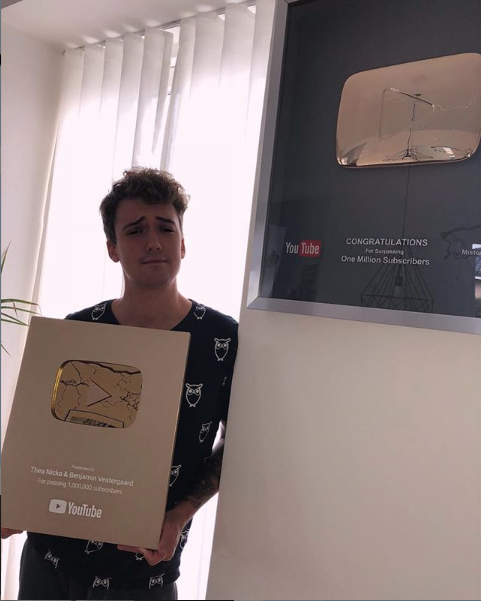 Crainer is a gaming content creator based out of Denmark. He has experience playing various titles but has found extreme success as one of the largest Fortnite creators on YouTube. His Fortnite videos amass over 30,000,000 views per month and his family-friendly demeanor welcomes a wide audience.